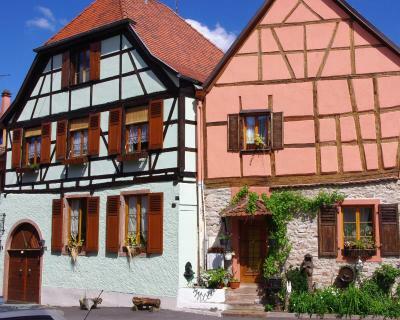 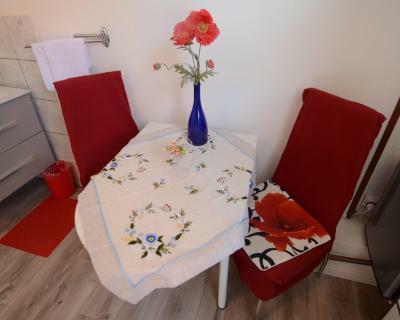 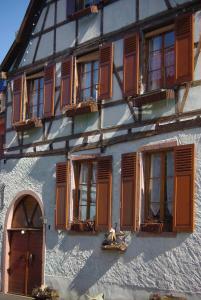 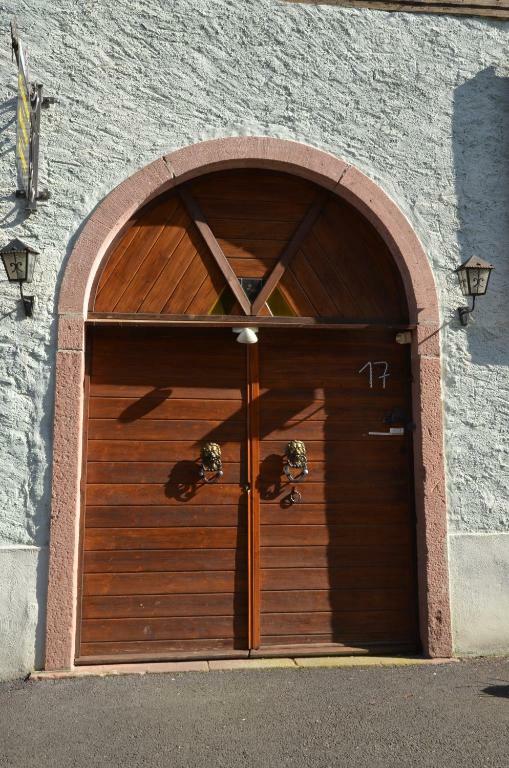 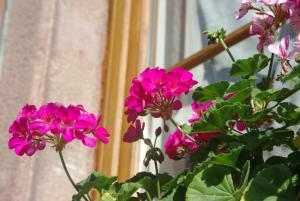 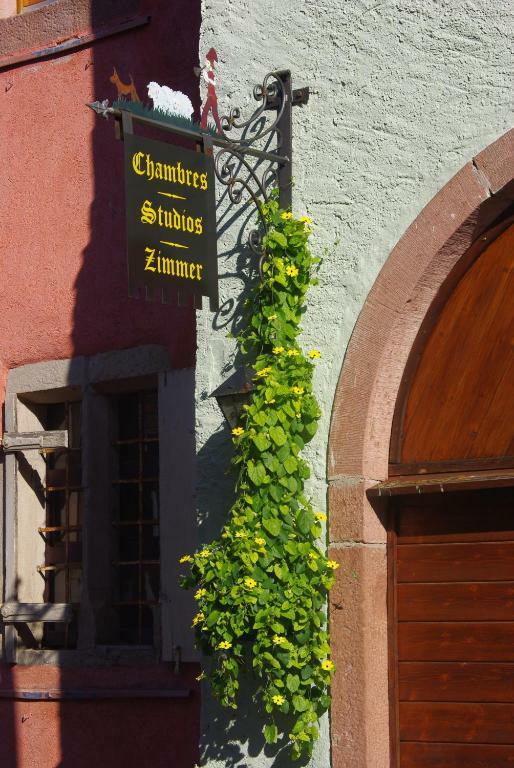 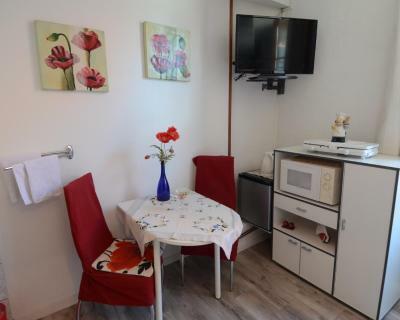 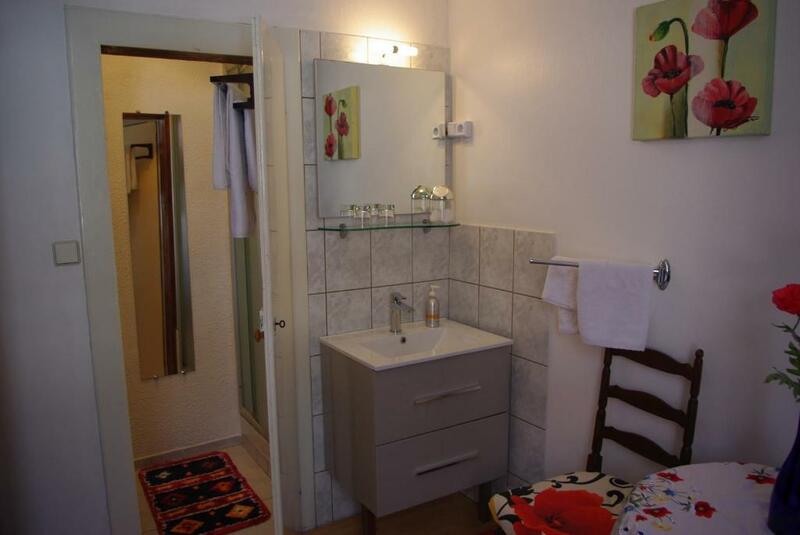 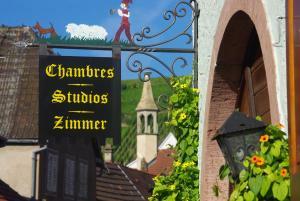 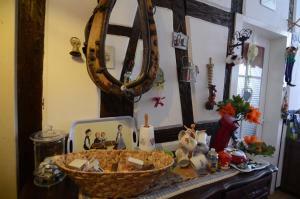 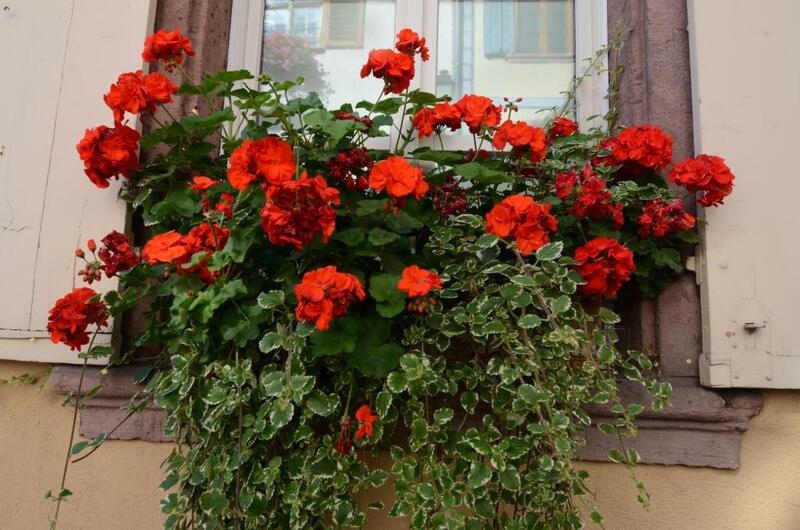 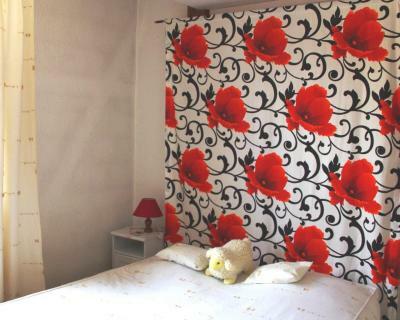 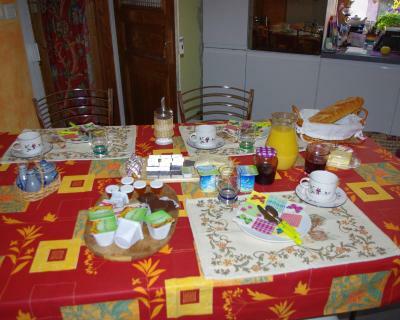 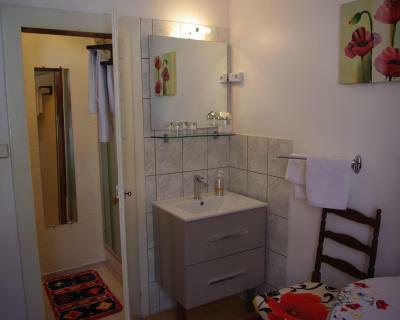 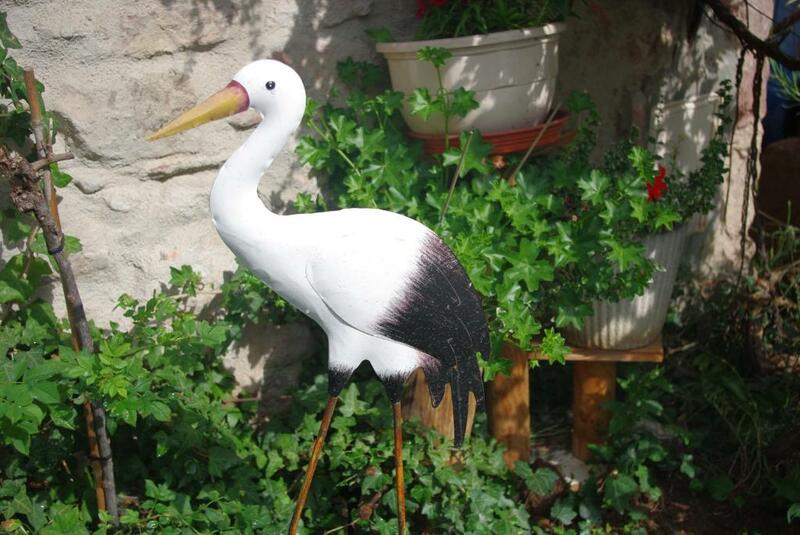 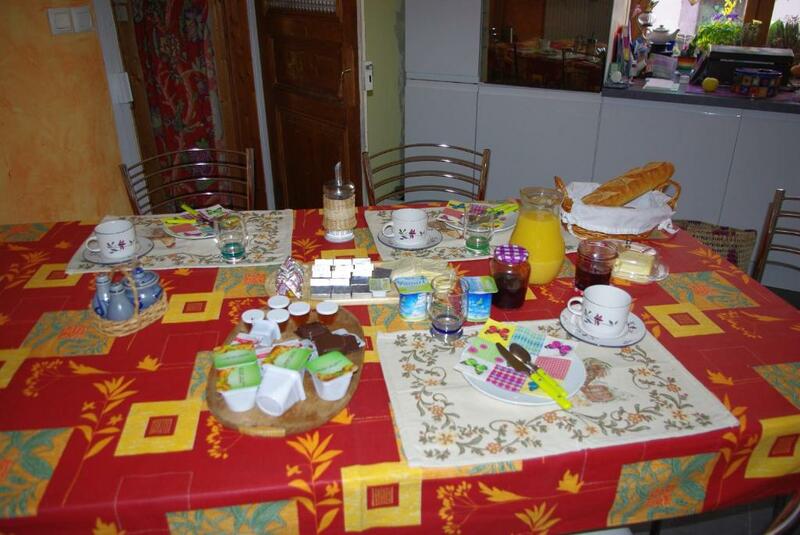 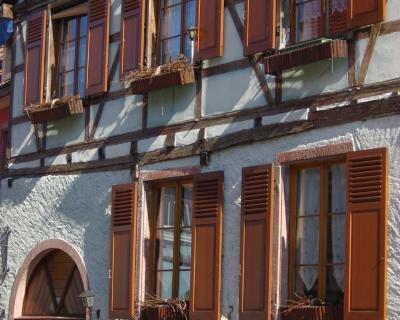 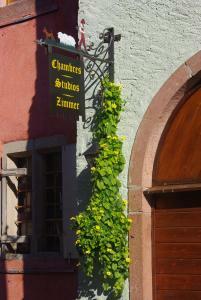 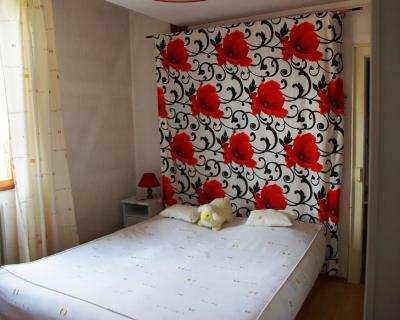 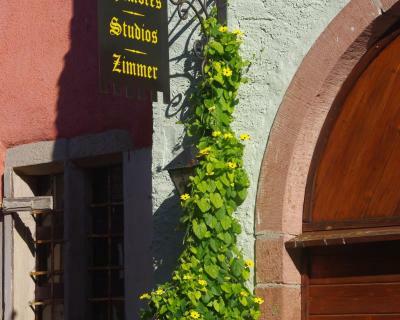 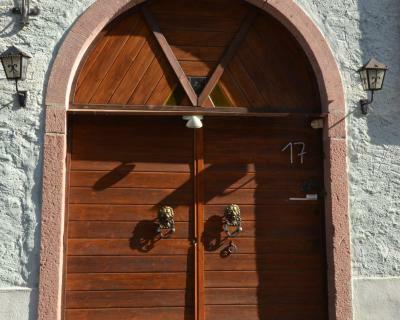 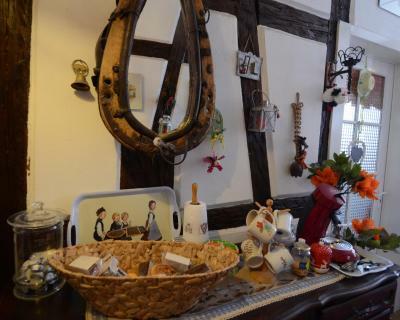 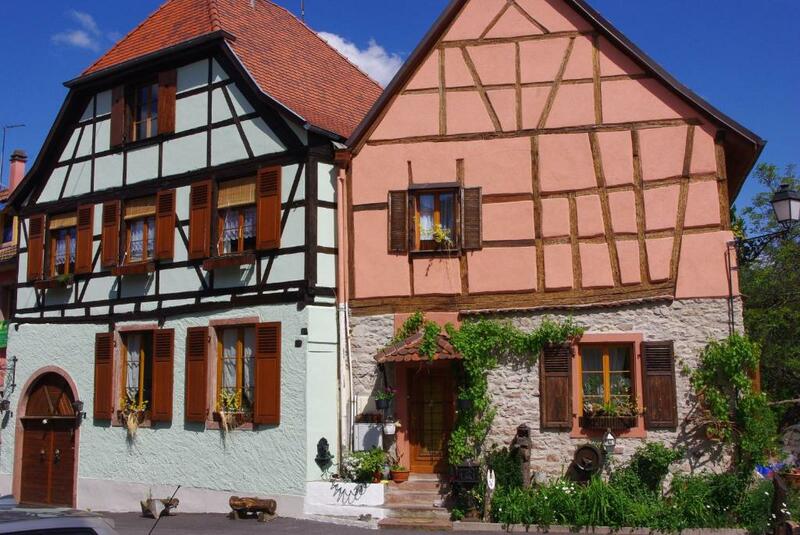 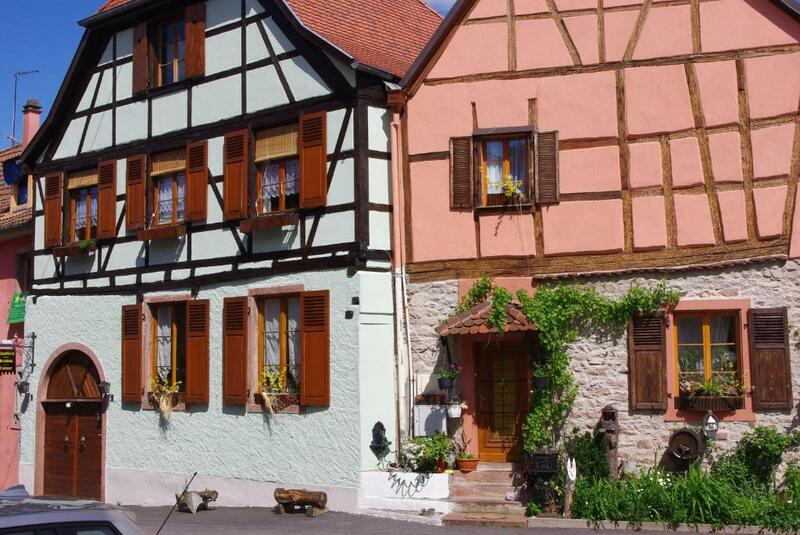 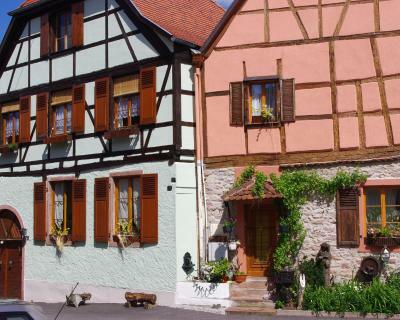 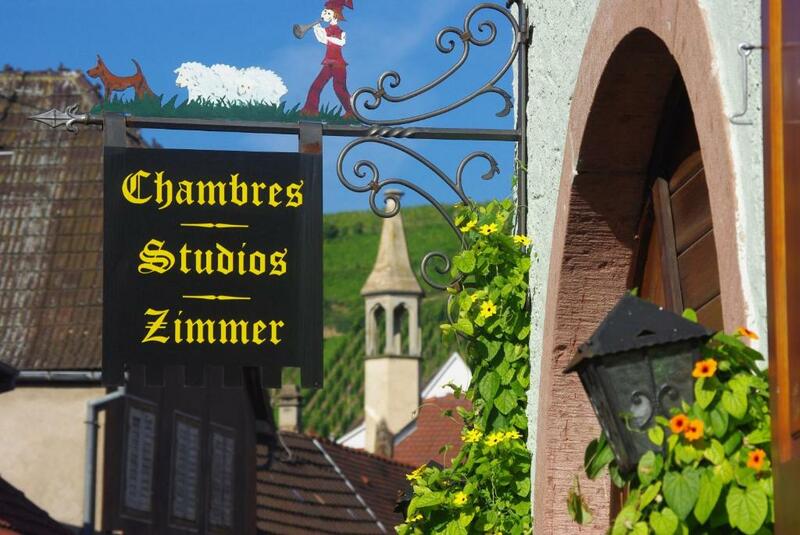 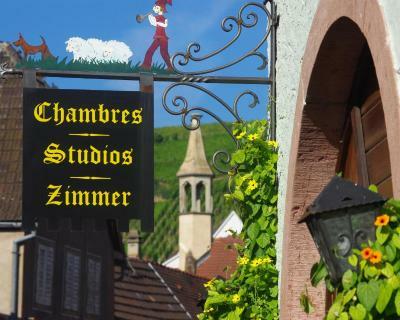 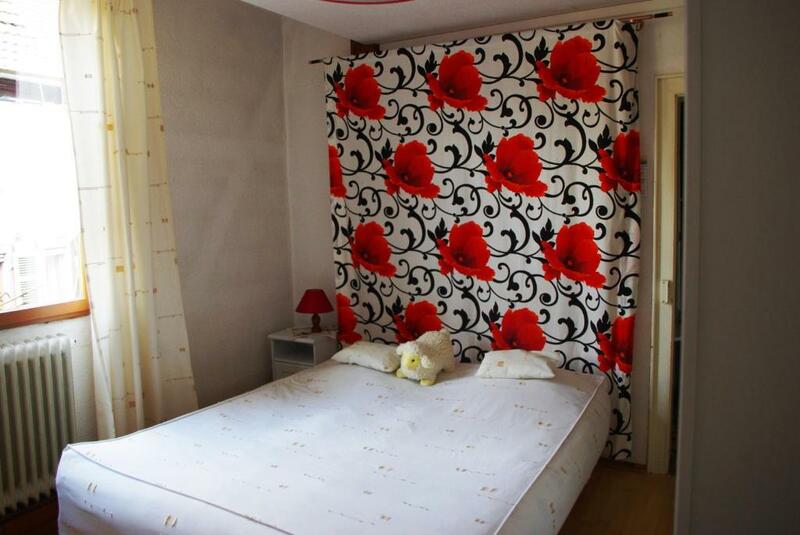 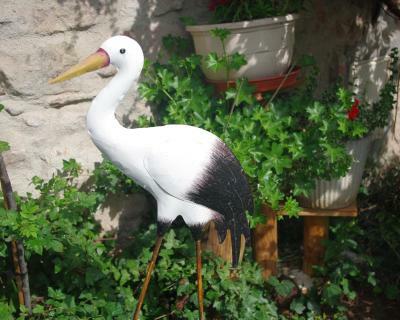 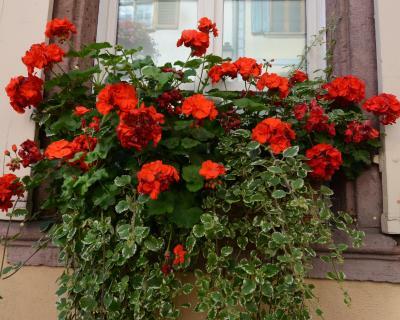 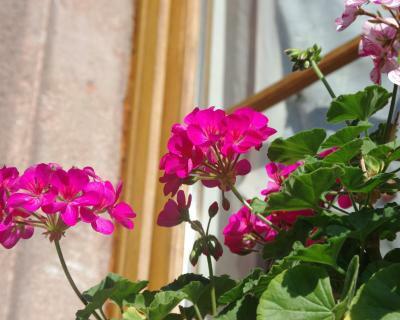 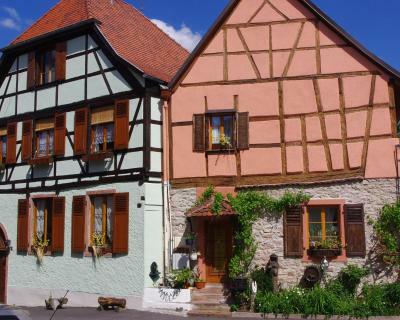 Situated in the medieval town of Ribeauvillé in the Alsace region, Gîte Meyer-Liss offers self-catering accommodations with fully equipped kitchen including a microwave, a toaster and an electric kettle. Free public parking is available nearby. 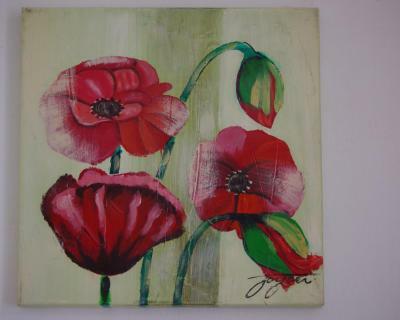 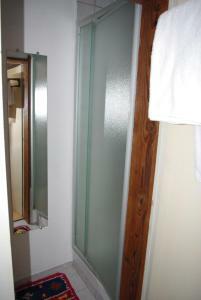 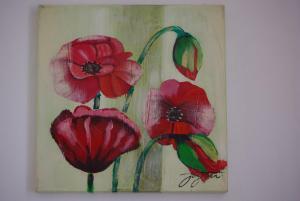 Accommodations also feature a double bedroom with a wardrobe, a dining area and a private bathroom. 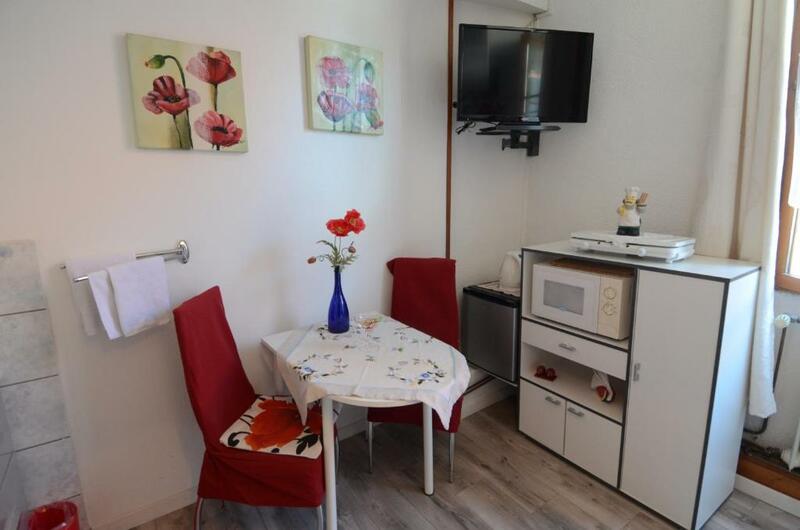 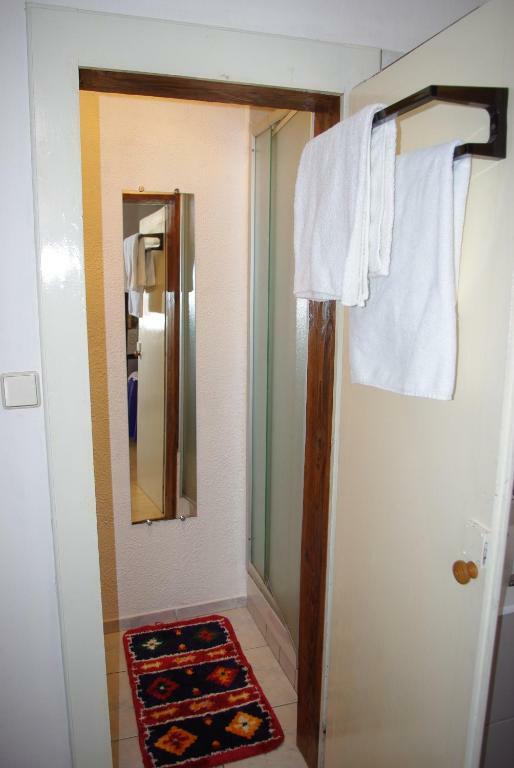 A hairdryer, a TV and ironing facilities are provided. 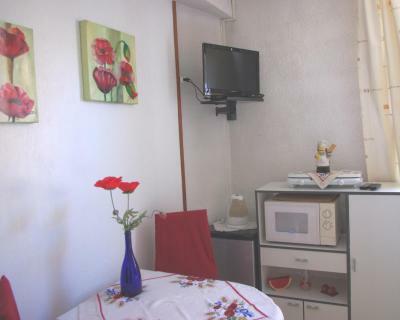 A continental breakfast is served in the dining room and can also be taken in the bedroom. 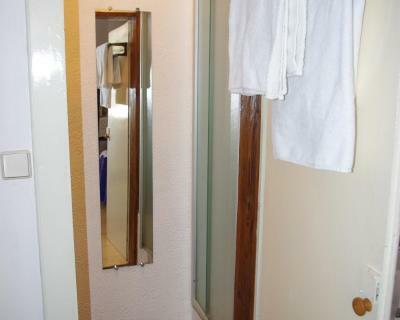 Free newspapers are at guests’ disposal every day. 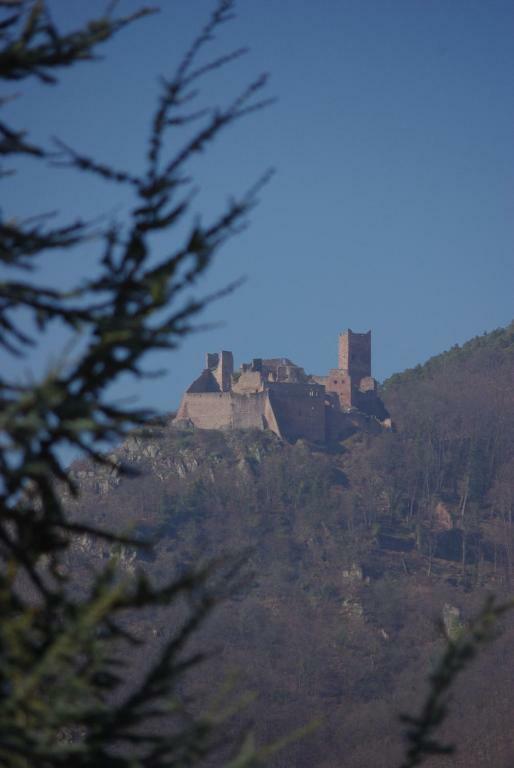 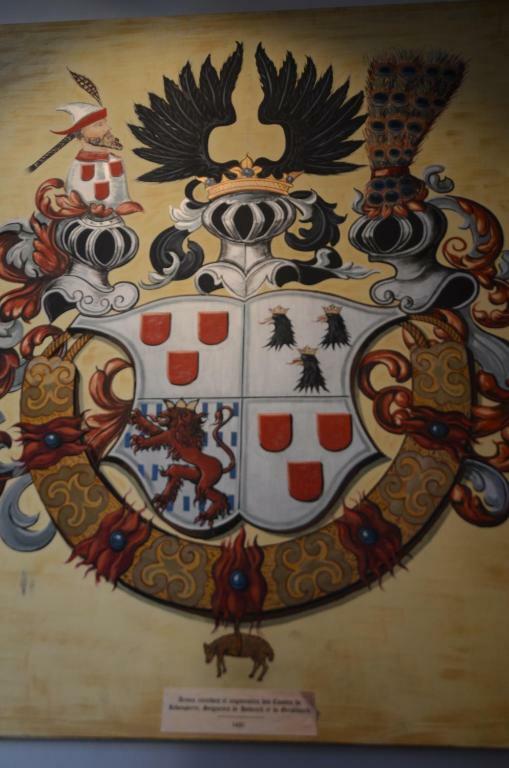 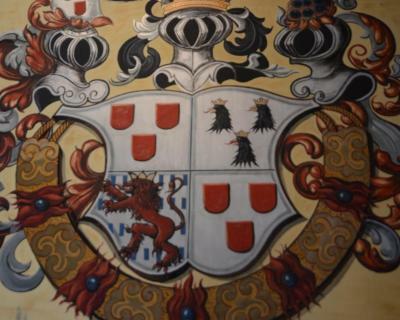 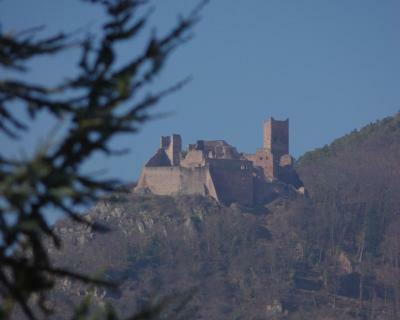 Guests are invited to visit the Gothic churches of Saint Gregory and Saint Agustine and the ruins of the famous castles of Saint-Ulrich, Girsberg and Haut-Ribeaupierre. The Strasbourg-Entzheim Airport is 58 km away and Colmar is a 23-minute drive. 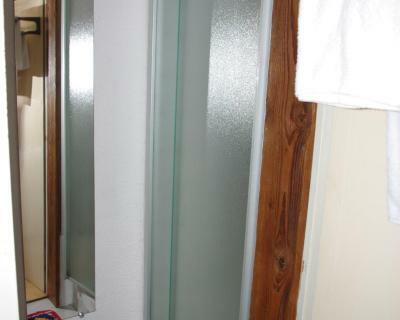 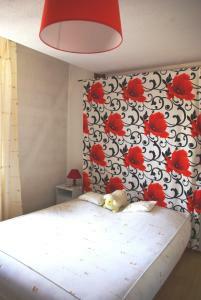 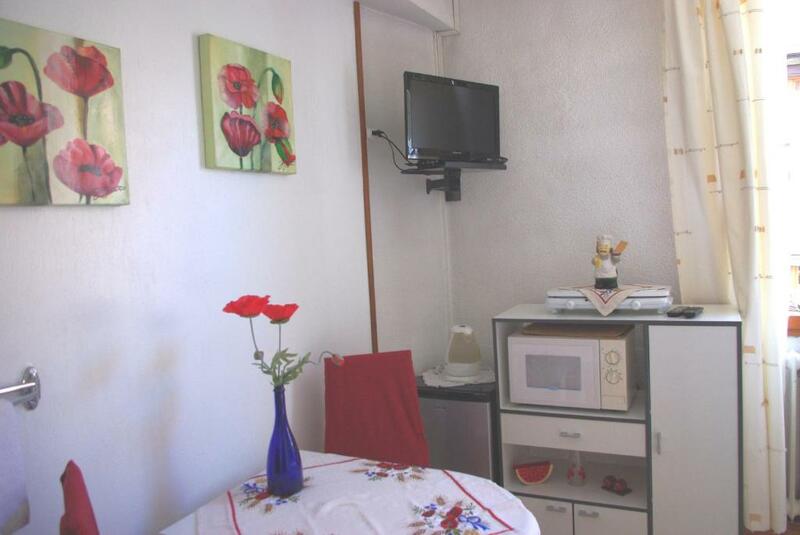 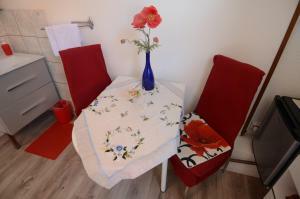 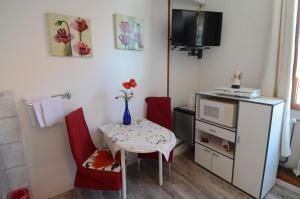 - a fully equipped kitchen with a minibar, microwave, toaster and electric kettle.